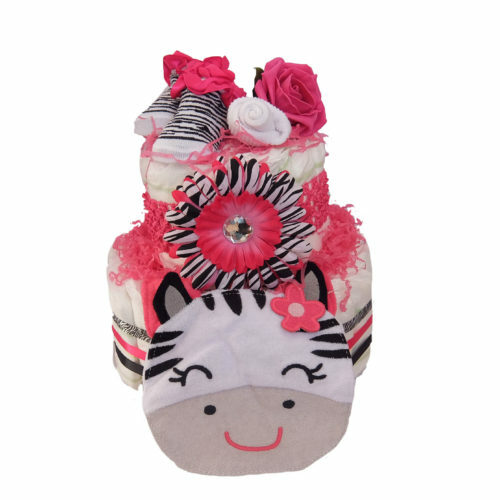 View cart “Pink and Grey Mini” has been added to your cart. 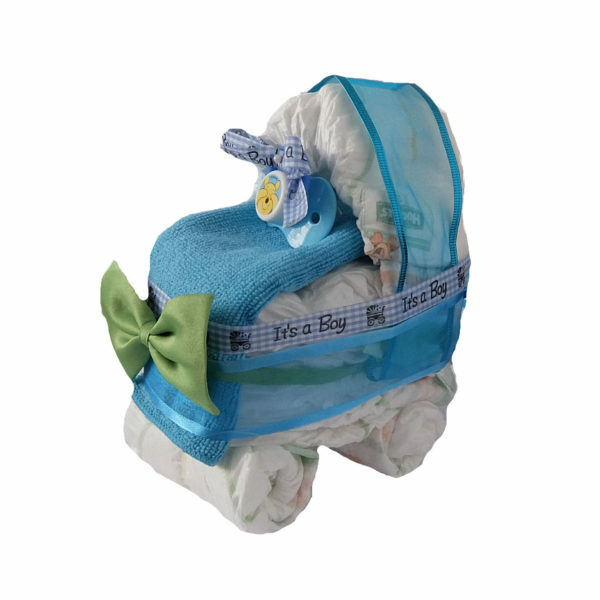 Adorable pamper cake, shaped like a baby pram! Perfect as a gift or centerpiece for any baby boy celebration! 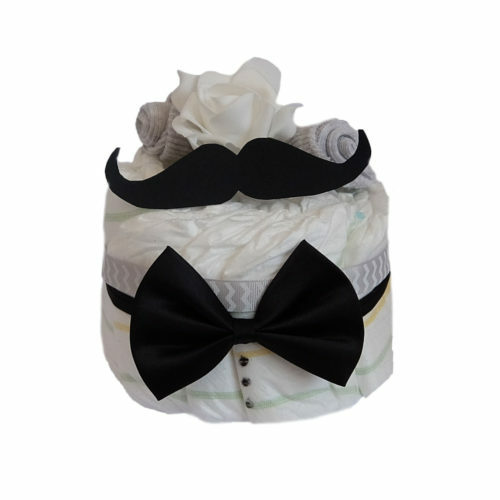 8 diapers, 1 washcloth, 1 bow tie, 1 pacifier.